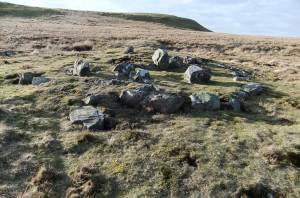 Record Description Large round stone cairn with internal circular kerbed ring cairn. 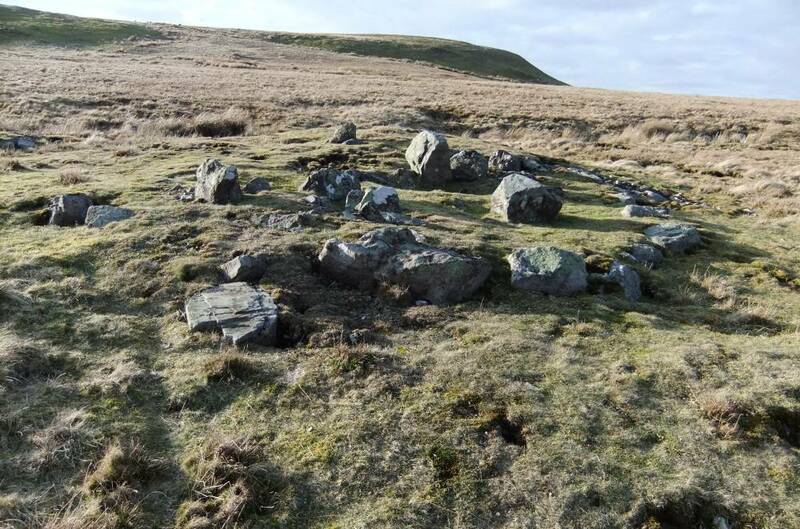 This burial monument has been severely quarried and two phases of construction are now visible, although the stone kerbed ring cairn would have been covered by the Phase 2 cairn which was built to cover this feature and enhance the appearance of the site. This round cairn was false crested with views to the south straight down Arkengarthdale. It is located on the upper slopes of the hillside to the north of Great Punchard Gill and was constructed at the the point where the Fells of the Pennine Escarpment overlook the Vale of Eden to the north of the summit of Stainmore Pass first become visible There can be little doubt that the route through Arkengarthdale and Stainmore (together with those which follow the route of the Badger Way following the northern edge of Teesdale crossing Gayles Moor, Barningham Moor and Scargill Moor to reach Bowes and the Stainmore Pass from Richmond) provide the lowest and easiest crossing of the Pennines for the traveller on foot during Prehistory from the South and East to the North and West. That is to say from the Vales of Mowbray and York across Stainmore to the Vale of Eden, to the West Of Scotland, Galloway and thence to Ireland. No other Pennine crossing has these direct advantages of a low elevation and direct route to the North and West. 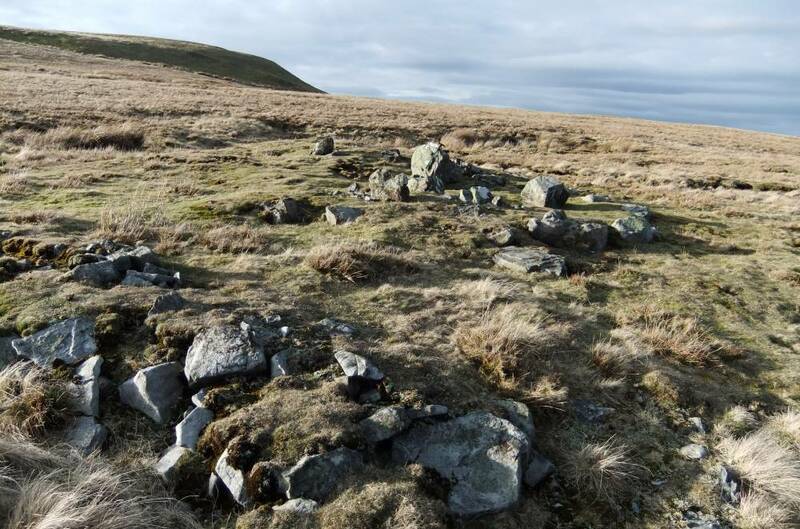 Dimensions 12m diameter overall the phase 2 round cairn. 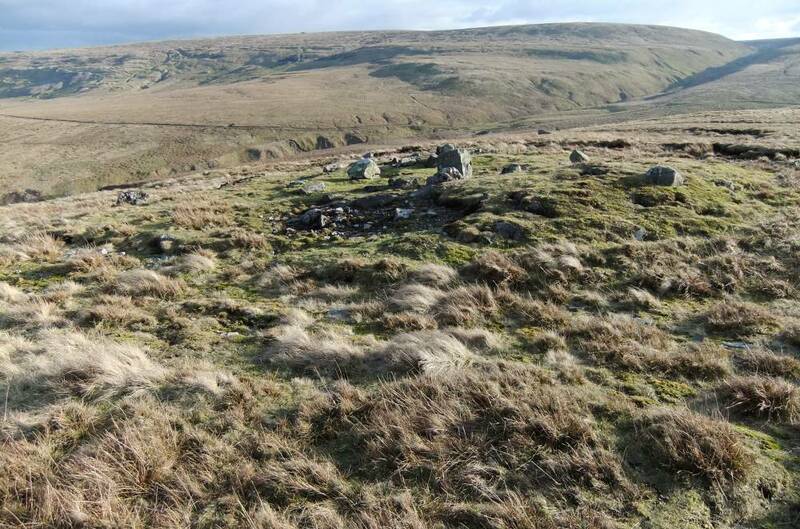 Additional Notes In recent years a number of significant prehistoric sites have been recognised in Arkengarthdale and on the northern edge of Teesdale to reinforce the speculative conclusion that the Arkengarthdale/Stainmore Pennine Route and the Badger Way Route were known and adopted by Late Neolithic/ Bronze Age travellers. 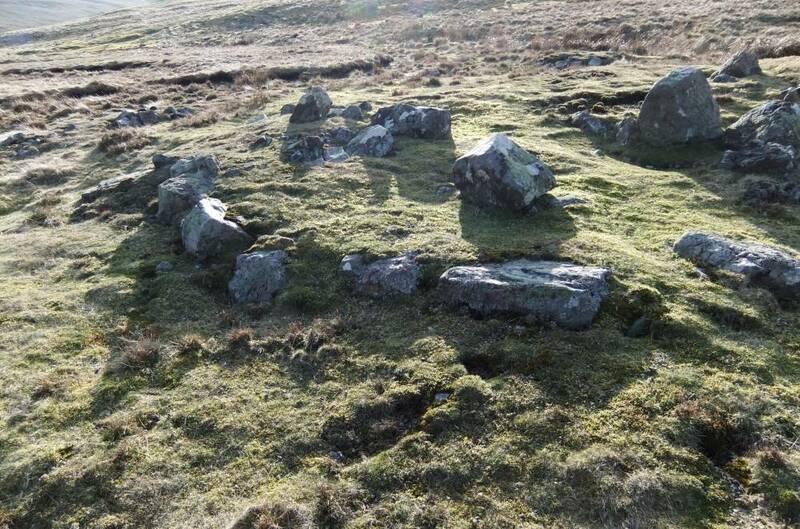 Image 2 Description The Punchard Round Cairn. 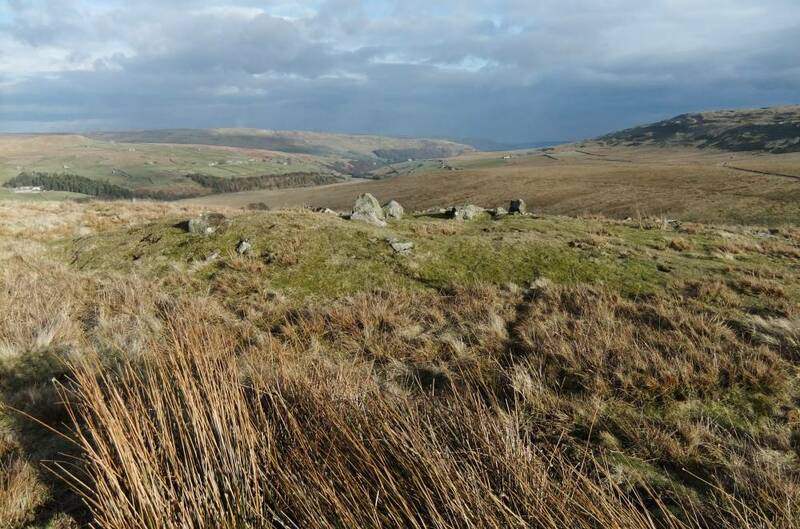 View south-east through Arkengarthdale towards the Vale of Mowbray. 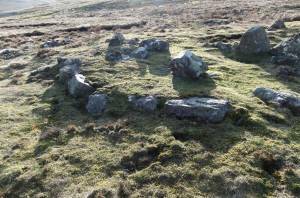 Image 3 Description The Punchard Round Cairn. 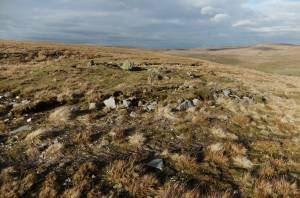 Showing the effects of quarrying operations. 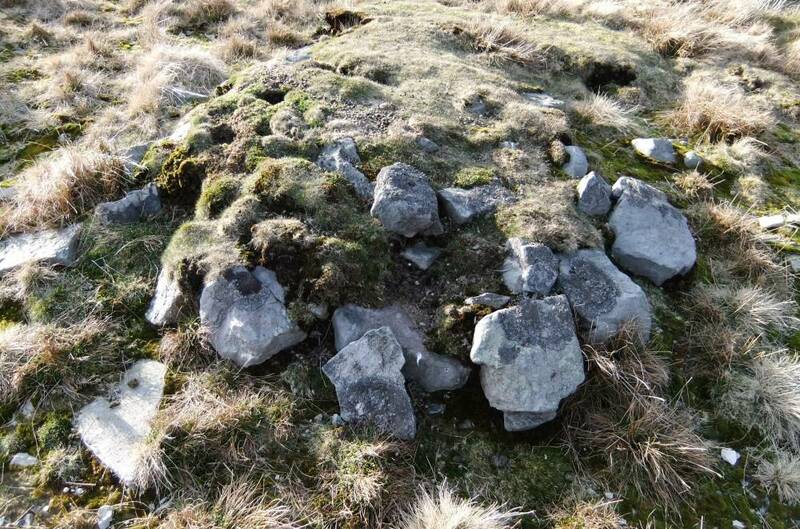 Image 4 Description The Punchard Round Cairn. 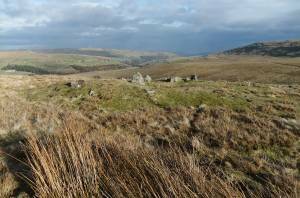 View southward towards Little Punchard Gill. Image 6 Description The Punchard Round Cairn. Detail of the Phase 2 ring kerb. Image 7 Description The Punchard Round Cairn. 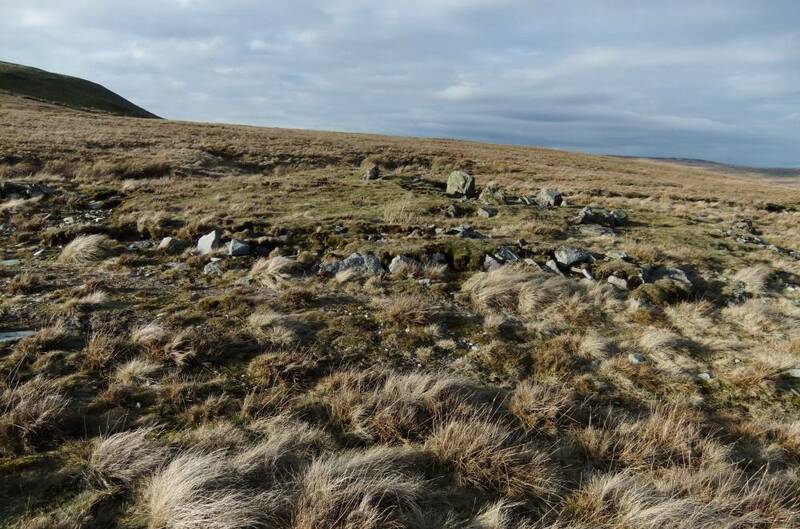 View to the higher ground south of the cairn. 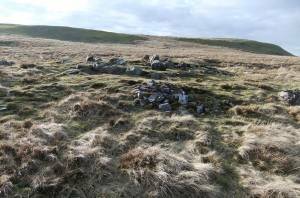 Image 8 Description The Punchard Round Cairn. Satellite cairn adjacent to the ring cairn. 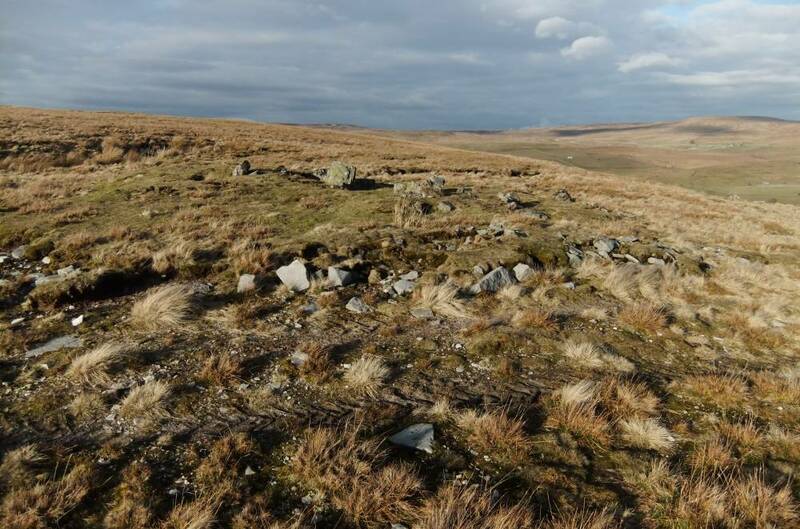 Image 9 Description The Punchard Round Cairn. Vview westward to higher ground.